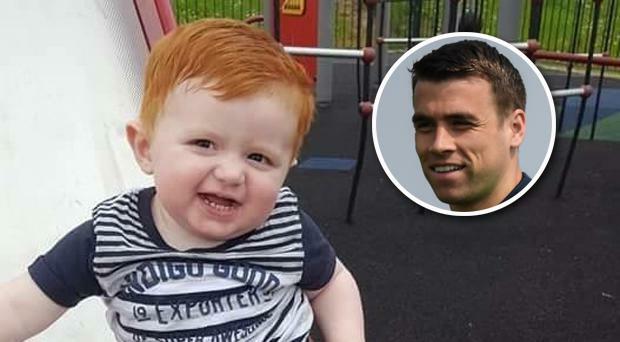 Republic of Ireland captain Seamus Coleman has donated €6,000 to help a two-year-old who has been battling a rare form of cancer since he's been just 10 weeks old. 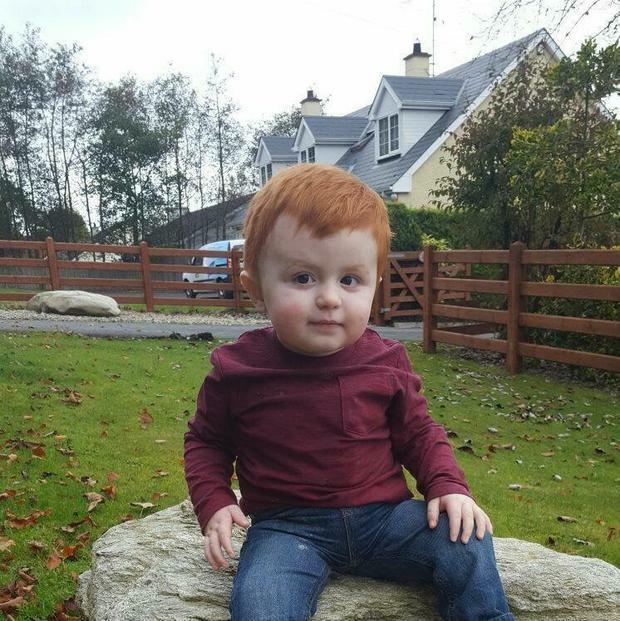 Caolan Melaugh, Killygordan in Co Donegal, was diagnosed with Neuroblastoma, a rare and highly aggressive form of childhood cancer, which has an 80pc chance of relapse. The brave two-year-old was cancer free last June after enduring 15 months of treatment including chemotherapy, surgery, stem cell transplant, radiotherapy and six months of immunotherapy. His parents Gerard and Stacey and their family and friends raised €200,000 to send little Caolan to the US for treatment to prevent a relapse, as such technology does not exist in Ireland. Last September, while in America for his next session of a trial drug, Caolan took a seizure. Scans showed three lesions of cancer in his brain which meant brain surgery to remove them. As a result, the money raised has been exhausted. 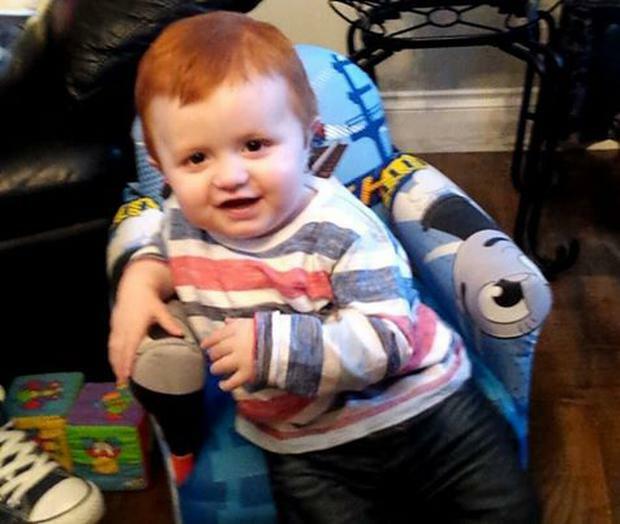 Caolan is currently undergoing cancer treatment at Crumlin to try and clear the lesions from his brain. He must be cancer free before he can resume his treatment in the US. The family needs to raise a lot more money to fund future trips to the US and family friend Gerard McConnell has set up a Go Fund Me page to allow people to donate and a very high profile contributor has come forward, Killybegs' Seamus Coleman. "People were a bit surprised but they would not have been aware of his generous nature. "There have probably been another €2,000 donations that have came in since then. It has generated interest in little Coalon's plight. "It's all positive but there is a lot more needed. "People have been absolutely brilliant but this has to go national. It would take an awful lot of tenners to reach €200,000 and people locally have been giving so generously."